Chinese astrology has been used for thousands of years and according to legend when the Buddha found enlightenment under a fig tree he invited all the animals in creation to share in his joy. Only twelve accepted however and it is these twelve who have been honoured by being part of the Chinese zodiac. Each animal was given its own year to govern. If you were born in January or February you will need to check when the Chinese New Year started as it changes each year to different dates in January and February. Do mail us if you can not find these. Below are the years each animal governs and some of the traits of each. 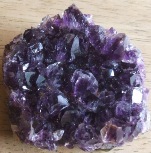 I have also added some of the Crystals and Gemstones associated with each sign. 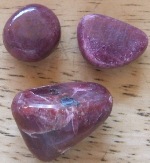 Gemstones – Garnet, Quartz and Carnelian. Gemstones – Aquamarine, Agate and Onyx. Gemstones – Sapphire, Ruby and Jasper. Gemstones – Pearl, Sapphire and Chrysolite. 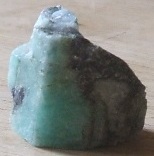 Gemstones – Topaz, Turquoise and Beryl. Inquisitive, Entertaining, Quick Witted, Charming, Lucky, Versatile. Independent, Outgoing, Flamboyant, Honest, Intelligent, Diverse.